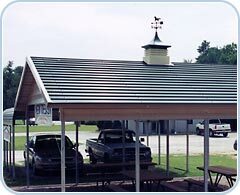 Engineered for carports and sheds, and sporting horizontal ribbing, GrandBeam brings beautiful style and superior performance to your building. 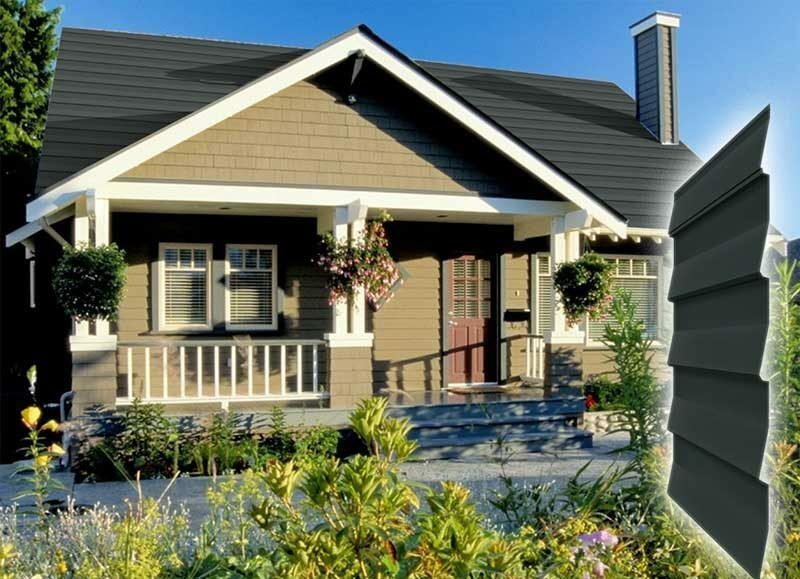 Our GrandBeam panels are available in a variety of colors that complement the most popular residential siding. Play with the visualizer to see what different colors of panels look like on a structure. It is important to know that available colors on the visualizer may be more than which this particular product is available. Choose the colors above on the visualizer. The colors below are for reference only. Due to how colors render on different computer screens the colors may not render completely accurate. 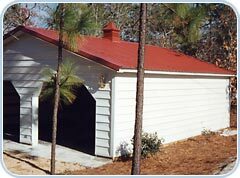 GrandBeam Available in Southeastern USA only. 26 gauge. Painted. Horizontal ribs. Exposed fastener.